Dr. Young is an internationally recognized expert in the fields of automated text analysis, political psychology, and foreign policy analysis. He is the original developer of Profiler Plus, a general purpose platform for automated text coding with a broad range of applications, including psychological assessment, media analysis, social network analysis, and political analysis. He founded Social Science Automation, Inc. in 1997 with colleague Margaret Hermann, Ph.D. The company has focused on the remote psychological assessment of political leaders, cognitive mapping, and the application of automated text analysis to media measurement, forensic psycholinguistics, athlete evaluation, and campaign and election coverage evaluation. Dr. Young received his Ph.D. from The Ohio State University. Dr. Woyach is a renowned expert in the fields of leadership, international and civic education, and global issues, authoring numerous books and articles on these topics. 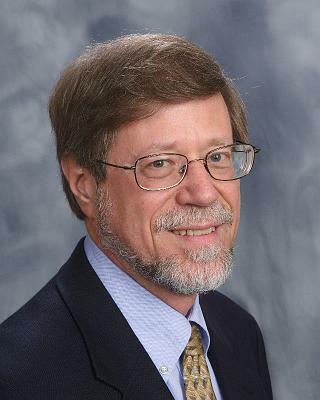 After completion of his doctoral studies, Dr. Woyach served as a Senior Faculty Associate at The Ohio State University’s Mershon Center. In 2002, Dr. Woyach became Vice President of Social Science Automation, Inc. Under his leadership, Social Science Automation, Inc. has been successful in securing numerous government contracts. He also serves as executive sponsor for new business initiatives in various vertical markets. 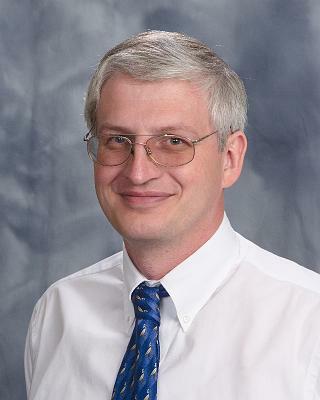 In addition to his work with Social Science Automation, Dr. Woyach is a Senior Lecturer in the Undergraduate International Studies Program at The Ohio State University and served as co-editor of the International Studies Review, a publication of the International Studies Association, from 2002-2007. Dr. Woyach received his Ph.D. from The Ohio State University.